Today in birtherism: Rafael Cruz, Dean Young. 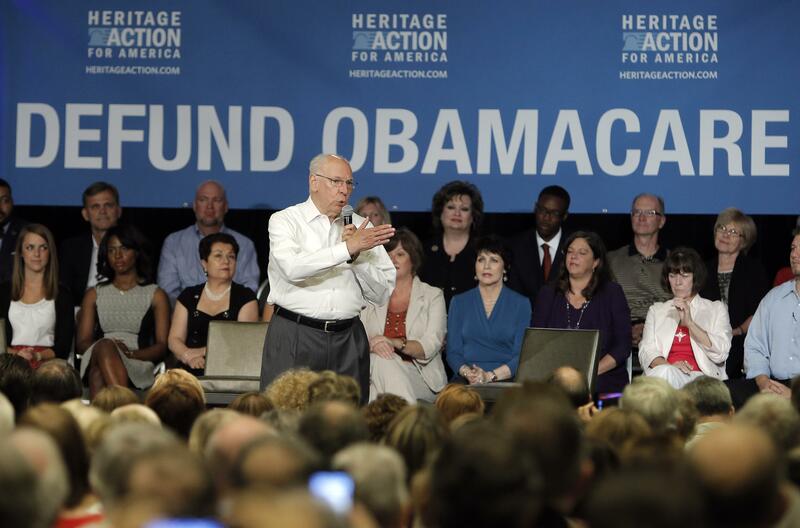 Rafael Cruz, father of Sen. Ted Cruz, introduces his son during a town hall meeting hosted by Heritage Action for America on Aug. 20, 2013, in Dallas. Barack Hussein Obama II has been elected and re-elected. It’s been five years since the release of his short-form birth certificate, and two since the release of the long-form. We need to send Barack Obama back to Chicago. I’d like to send him back to Kenya. The best part of Corn’s story actually comes at the end, when Cruz spokesman Sean Rushton blasts “selective quotes, taken out of context” (they are in an unedited video of a Cruz speech) and says “Pastor Cruz does not speak for the senator.” That’s before an unnamed Democratic senator insists that “All you have to do is look at his father” to understand Sen. Cruz, because “he went to Princeton, Harvard Law,” and how could he be so right-wing apart from that DNA muddling things up? If there’s a fuller context for Rafael Cruz’s birtherism, it’s that the current, Dinesh D’Souza-enhanced theory of Obama’s origin is that he’s living out the anti-colonial communist dreams of Barack Obama Sr. Cruz isn’t saying that Obama was born elsewhere and should be disqualified from the presidency. He’s saying that he wants to deport the president to a socialist homeland. Far more reasonable! Compare it with the answer that Dean Young, the fringe right candidate for an open House seat in Alabama, just gave the Guardian when asked where the president was born. That is what we call the $64,000 question! I have no idea! [When pushed for an answer:] Kenya.